Kimberton Dance Academy, LLC is currently located at the Franklin Commons in Phoenixville, PA. We are conveniently located near Route 422, Route 23, Route 29, and Route 113, thus allowing us to bring in students from Kimberton, Phoenixville, Collegeville, Chester Springs, Oaks, and other surrounding areas. Our facility features two studios, one with 1,000 sq. ft. and a larger one with 1,700 sq. ft. which can be used for in-house performances. 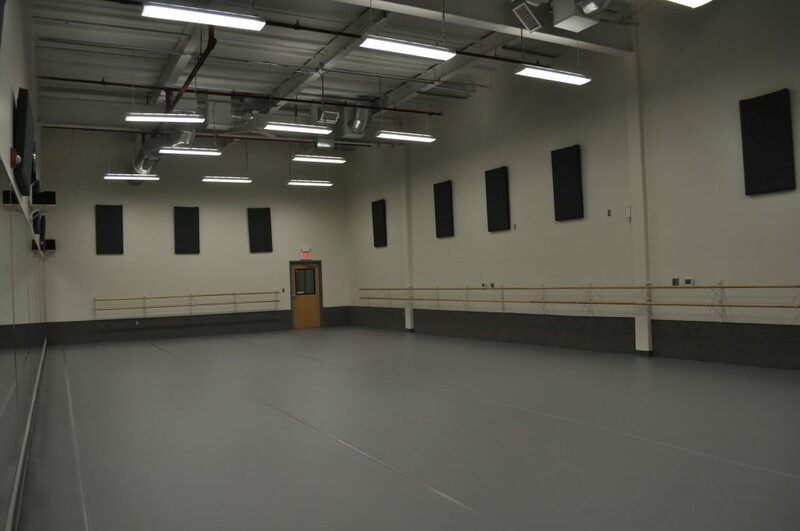 Both studios have 6 foot mirrors, unobstructed space, and professional dance flooring. Our facility also includes a waiting room for parents, guardians, and siblings, along with a dressing room for students to store their belongings. Due to our opportune location at the Franklin Commons, there is also access to plenty of space to walk or for seating in the main corridor. KDA is available for student birthday parties! Choose a party theme from our selection and we will organize 2 hours of fun for you and your friends (up to 15 children, each additional child is +$10). Parents will need to provide food and cake, drinks will be provided by KDA. A two hour party is $175. Please inquire at the office for further information or email kimbertondance@gmail.com. 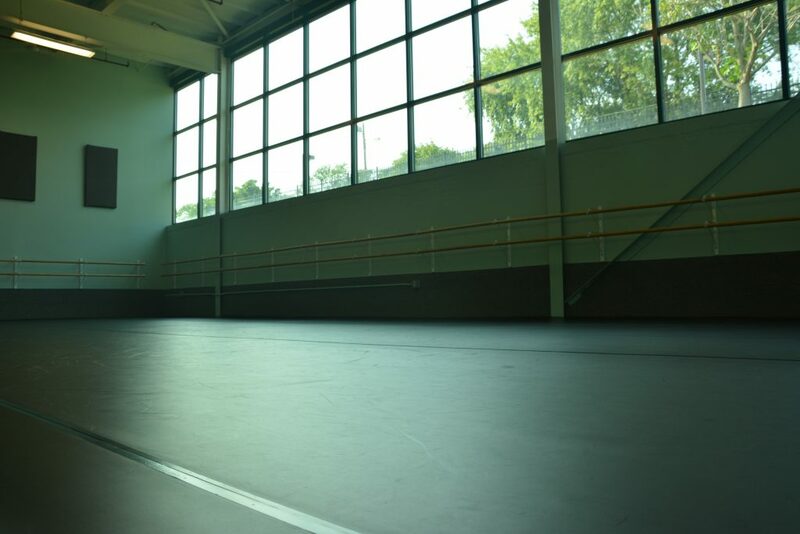 KDA is available to rent by the studio for dance-related activities. Please call (484)889-7482 or email kimbertondance@gmail.com.